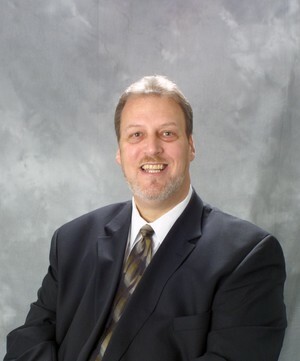 Chris started his professional career in the insurance business in 1980 with Metropolitan Life. As an agent, he qualified for the most prestigious honor in the insurance business, Million Dollar Round Table, as well as Metropolitan Life's “Leader's Conference”. In 1982, he was promoted to Sales Manager and soon thereafter became Agency Manager in Greensboro, N.C. Within 3 years, his organization was recognized as one of the top three in the southeast region for productivity. In 1986 he joined Jefferson-Pilot Life to manage all agent and sales management training. In 1990, after a corporate restructuring, he was assigned a new position with Jefferson-Pilot Life assisting in the development and management of a new sales division focusing on marketing annuity and life insurance business through financial institutions. In the first 5 years of operation his team contracted 50 banks and recorded sales that exceeded all other company distribution channels combined. During 17 years in this position he managed every aspect of the business...strategic planning, new business development and implementation, training, relationship management, marketing support, compliance, and advanced sales case design. For the past two years, Chris has been Operations Manager at Signature Financial Services Group and in that role is responsible not only for operations, but serves as the primary relationship manager for Independent Insurance Brokers.